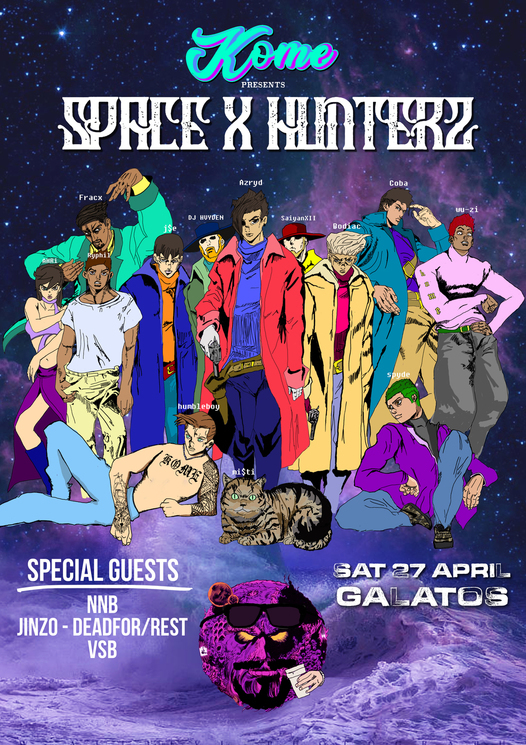 KOME is proud to present their first headline Auckland show SPACE X HUNTERZ. For the release of the collectives second EP, they are putting on a show with some friends and want you to be there. 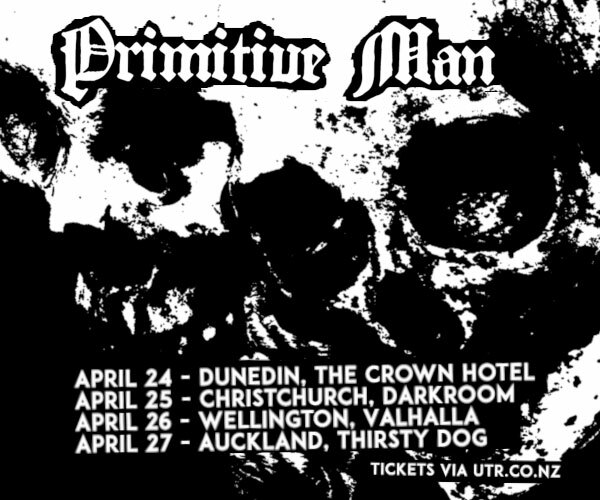 Including some of NZ’s best underground talent Jinzo, Hxrman & NNB, Dharmarat & VSB + special guests. 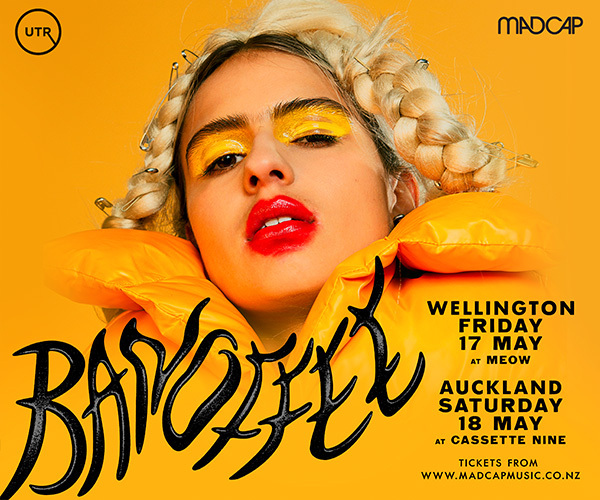 Limited tickets available, be sure to get in quick before it's sold out! hip hop/rnb, KOME, Jinzo, GZ, Hxrman, NNB, Dharmarat, VSB.